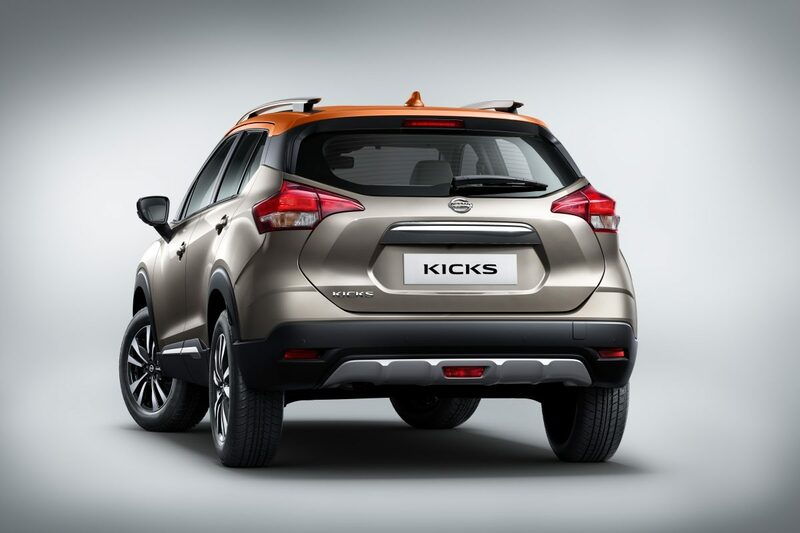 Nissan India which is known for its cars like Micra, Terrano Today unveiled the much awaited Nissan KICKS SUV. 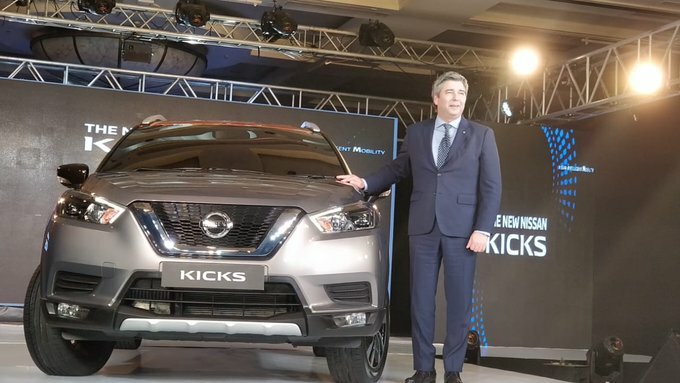 Mr. Thomas Kuehl who is the President of Nissan India Operations revealed the all new Nissan Kicks on stage. 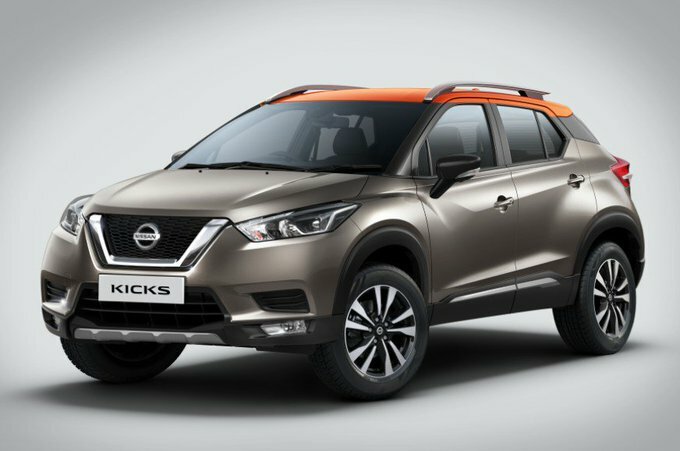 The all new Nissan Kicks which is unveiled Today in India looks very identical to International Kicks model which is sold in United States and Dubai. 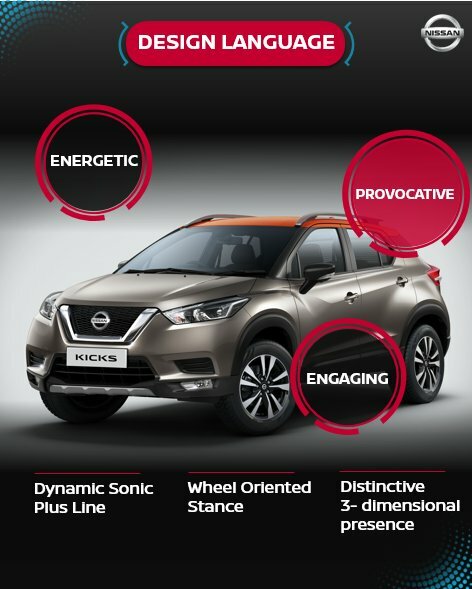 The Nissan Kicks India variant but is much bigger on outside. When it comes to dimensions, the all new Nissan KICKS measures 4384 mm in length, 1813mm in length, 1656mm in width and the wheelbase is 2673mm wide. The all new Nissan KICKS SUV will go for sale in January 2019. The price of Nissan KICKS has not be announced Today.